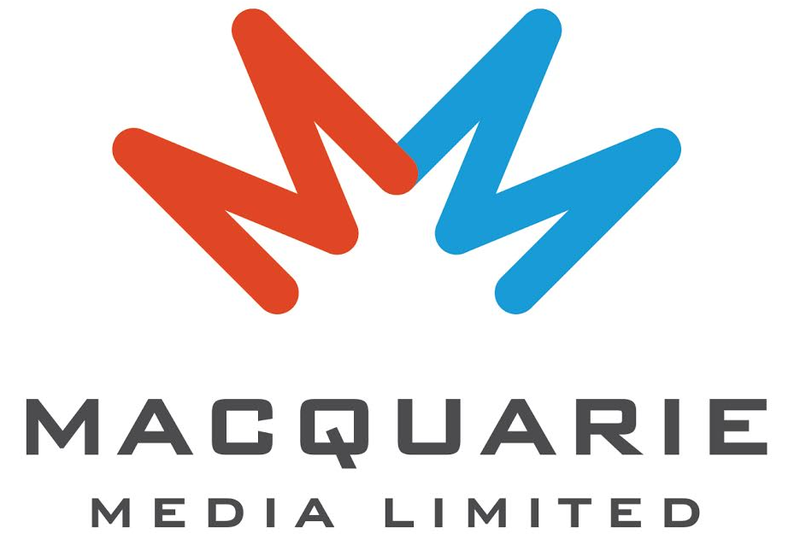 SCA has announced its newest digital DAB+ offering in the form of Triple M Aussie. The new station promises “nothin but the best in Aussie music” and will play “All Australian Music, All The Time” when it launches. Triple M Aussie joins Triple M’s growing suite of DAB+ digital stations, which includes Triple M Classic Rock, Triple M Modern Digital, Triple M Greatest Hits and Triple M Country. “Celebrating the best in local anthems, tracks from Australia’s biggest albums, and the best Aussie music from the past few decades,” said the announcement. “So starting later this month, we’ve got the perfect soundtrack! 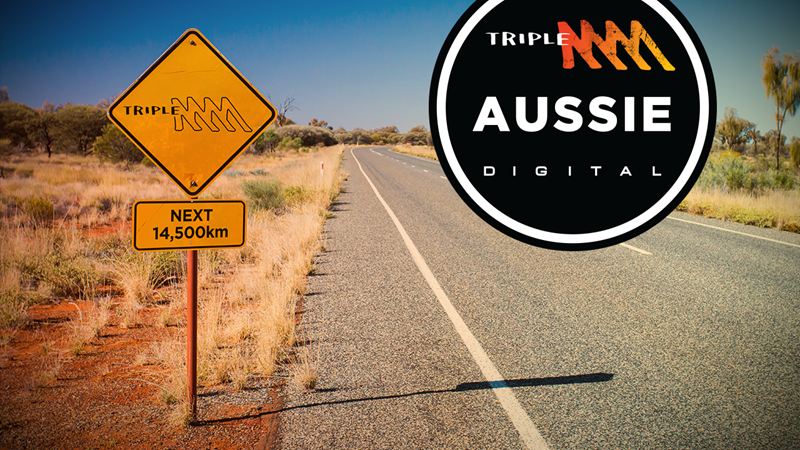 “Triple M Aussie is coming to Digital Radio [DAB+], streaming online, on your smart speaker, or download the Triple M App and choose Triple M Aussie. Triple M announced when their Aussie Digital station will begin, but understandably it was lost among all those awful ockerisms: “From Australia Day”. It’s also unclear whether or not Triple M Aussie Digital will replace one of their other digital stations. At least this should be better received than last year’s Ozzest 100! Yeah sounds promising but when luke bona back on. This is a cool way for MMM to play less Australian music on their FM channel. Good thinking. Sad to see that MMM has replaced its Modern Digital station with this new all Australian music station. There is already options for people to listen to all aussie radio stations on the DAB network.